Adopting a healthy lifestyle is a critical component to maintaining long term wellness. My goal is to keep you feeling your best. 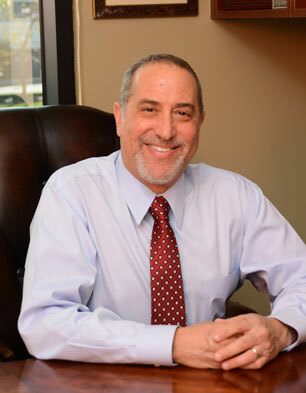 I have always been dedicated to providing the highest quality of care and service, and patients in my concierge practice receive the respectful, ongoing, uninterrupted quality time and attention everyone deserves. Each patient is unique, and the time we are now able to spend together enables me to provide highly personalized, targeted care. 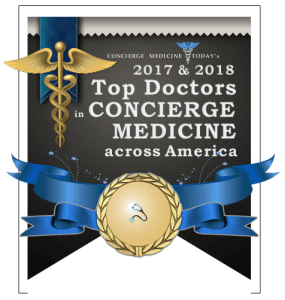 Concierge medicine, also known as boutique or membership medicine, is an alternative practice model based on a relationship between a patient and a primary care physician in which the patient pays an annual fee or retainer. In exchange for the retainer, doctors provide enhanced care by limiting their patient panel to ensure direct availability and adequate time for each patient. Extended, unrushed visits enable physicians to spend meaningful time with patients, build relationships, and provide more comprehensive, proactive care than in traditional practices.